3. Subscribe to Starfish Mint services by clicking Subscribe button on Home page. Starfish skills are a subscription based service and we charge $1.99/year to use our skills. 4. Download our free mobile app from the Android or iOS app store. 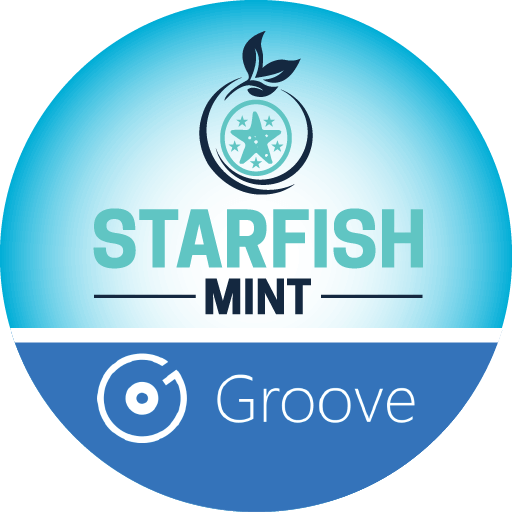 You will receive a download link in our welcome pack or you can search “Starfish Mint” in respective app stores. 7. 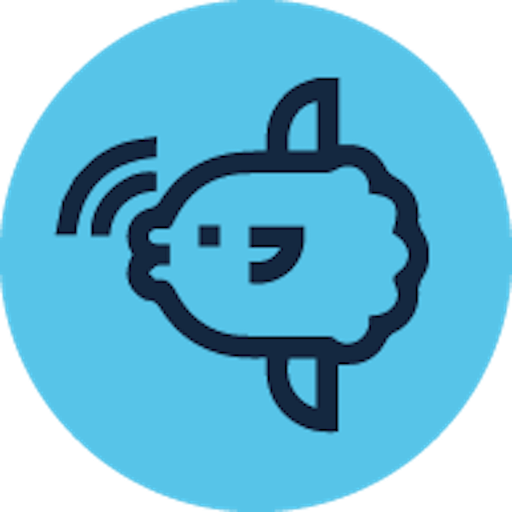 Install and identify every phone you want to send messages to. 8. 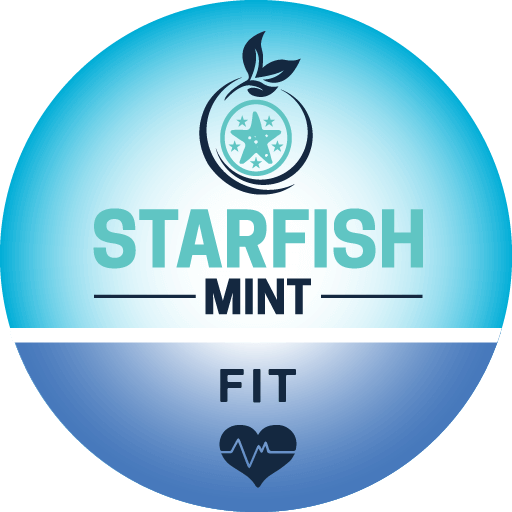 Link your Starfish Account with Cortana.